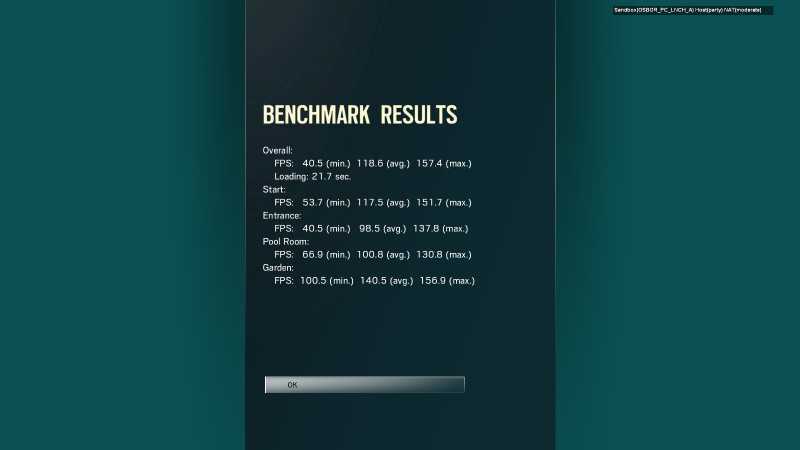 Rainbow 6 Seige: Benchmark results. Run it from the settings -> graphics tab. At the bottom there is an option for benchmark. It doesn't take long. The game put my graphics to medium automatically this is on my Nvidia Gtx 760. Not overclocked. Overall FPS: 118.6 avg. 157.4 max. Again this is on medium settings, I'm just going by what the game auto-detected for my card. Last edit: 26 Sep 2015 00:21 by Myndmelt. Replied by Lersar on topic Rainbow 6 Seige: Benchmark results. Maybe be time to upgrade before the release! 680 checking in, I had adjusted the settings a bit but ran auto-detect, looks like most things are medium for me. Replied by Myndmelt on topic Rainbow 6 Seige: Benchmark results. I gotta run it again, I didn't realize it wasn't on 1920x1080. FPS performance dropped a bit by going to 1920x1080. Which you could expect, it is interesting to see what you get though. Last edit: 26 Sep 2015 17:44 by Myndmelt. 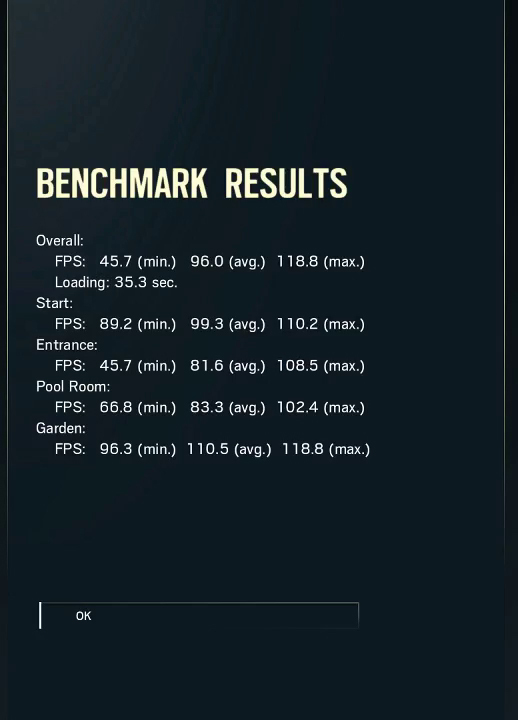 Replied by L0rdG1gabyt3 on topic Rainbow 6 Seige: Benchmark results. My specs turned out pretty good. The extra video ram probably helps.